Destined to be a dance floor mayhem with its scorching energy, this tune will make the audience erupt instantaneously. Bubble is the latest cutting-edge production of the Bulgarian artist who is known for her relentless boundary pushing, and with this monumental cut she proves her versatility once again.“Bubble is not your typical trance track” says ZOYA, “I’d call it a reflection of what inspires me these days, being a huge fan of Ben Nicky, Timmy Trumpet and Will Sparks I guess I just embraced their sound letting it be my guide me through the creation of this tune. 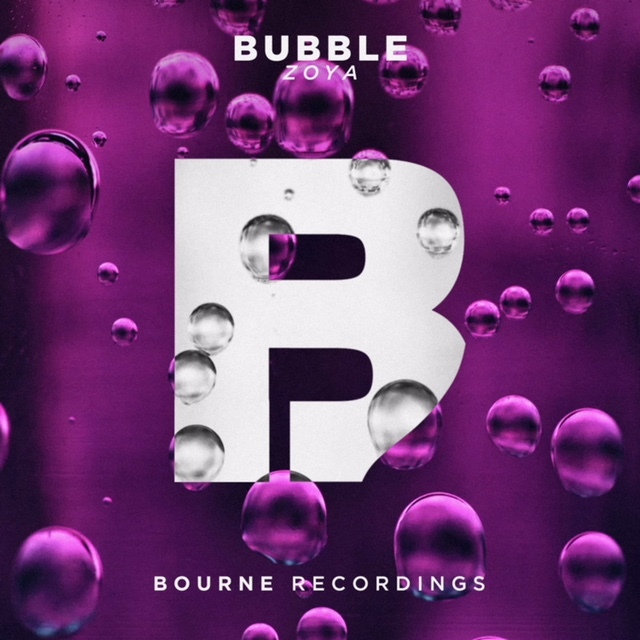 Bourne Recordings is a collaborative project between Will Sparks, Lucky Ent and TMRW Music, assisting new artists in being discovered, A&R’d by Will Sparks himself. Will understood the struggle with finding a record label as an artist and he began Bourne Recordings to help upcoming artists share their music and passion they have for a growing scene. If you are not on the list though, don’t worry, ZOYA loves her fans so much she will record the set and upload it on her soundcloud for us all. And ZOYA, you are smashing it on your socials lately, anything new coming up?